11 liters of storage space and a durable, waterproof exterior make the Pack ‘n Pedal Trunk Bag perfect for holding your small essentials while you explore your favorite trails. 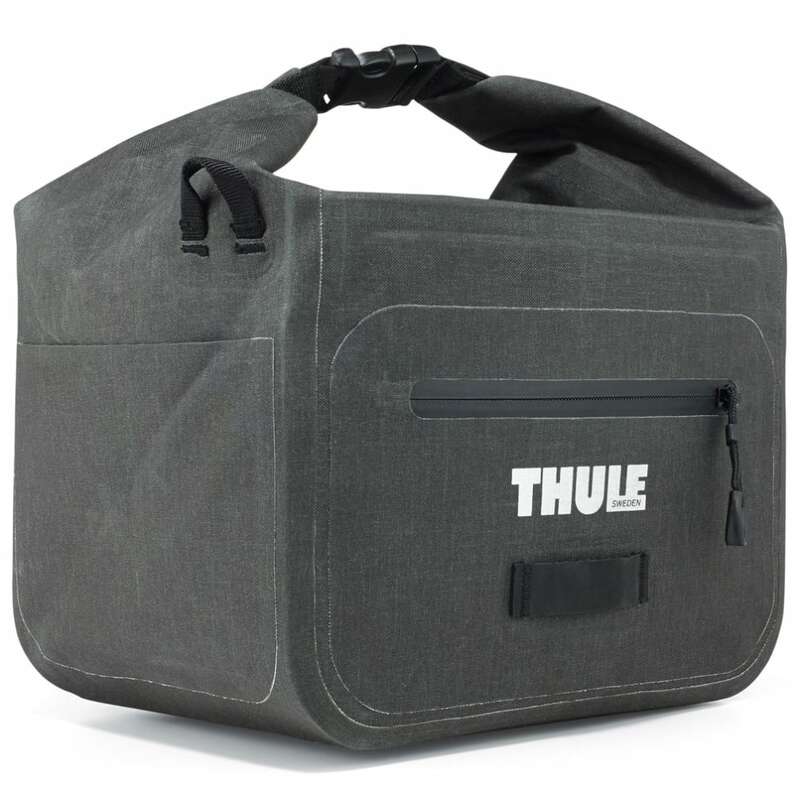 Designed to fit perfectly between two Thule panniers. Compatible with virtually any bike rack.